They should most definitely be inscribed, email coming to you ASAP. 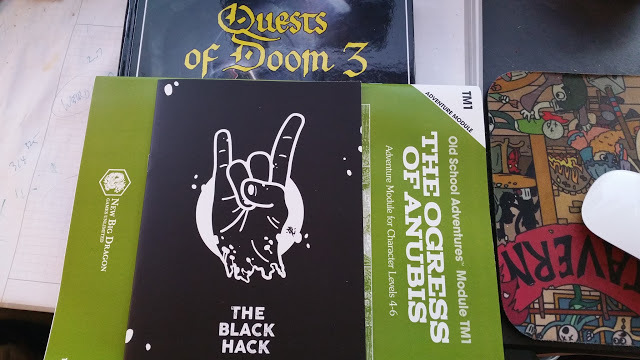 Where in the nine hells do you find a print edition of The Black Hack?? ?